Born in 1991, you could say it’s digital blood that runs through her veins, pedalling her way through the social media at full speed. 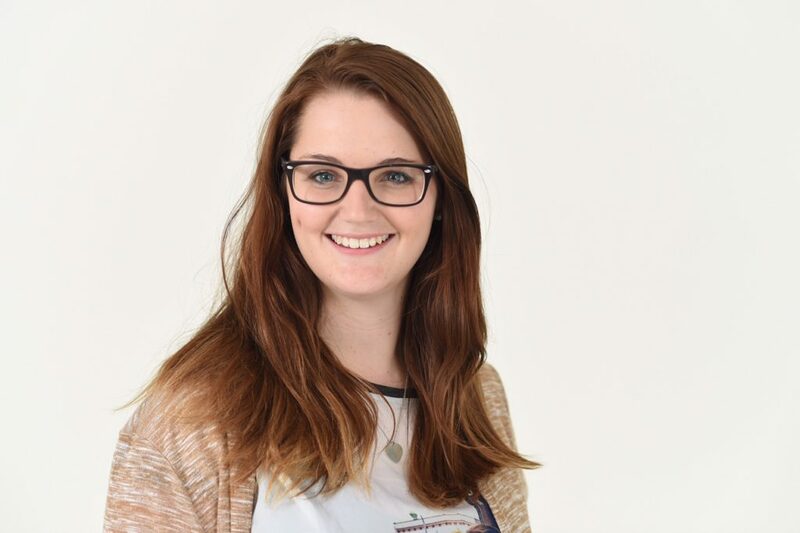 As head of the division for Online Communication at Messe Friedrichshafen, she likes, shares, comments, observes and analyzes the social media activities of all the trade fairs and shows at Lake Constance. Being a professional on Facebook and Co. is a dream job that makes high demands on her communication talents – both online and offline. Through her work on EUROBIKE she rediscovered her own passion for cycling. At TWC she is responsible for the blogger network and the website, bringing the bike enthusiasts together at EUROBIKE. Born in Berlin in 1987, she’s been cycling for years through the typical everyday madness in the German capital, but also going beyond the city boundaries and into the big, wide world. In her blog radelmaedchen.de she not only writes about her adventures as a big city cyclist and her bike tours, but she also writes on bike wear. 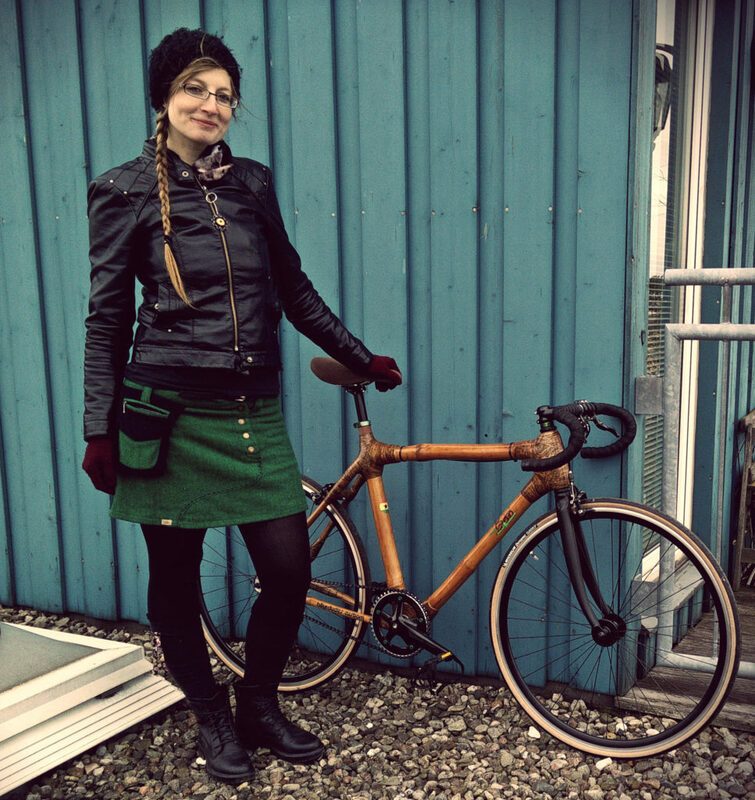 The topic of her master‘s thesis in fashion design was “Biking babes – urban fashion for women with or without a bike”. Driven by her insatiable wanderlust, she never misses an opportunity to be on the road – her favourite means of travel being her bike, but also by bus or rail – to work, to holiday, to take part in a folding bike race or do research for her latest blog posts. She is an author, freelance copywriter and visual merchandiser. 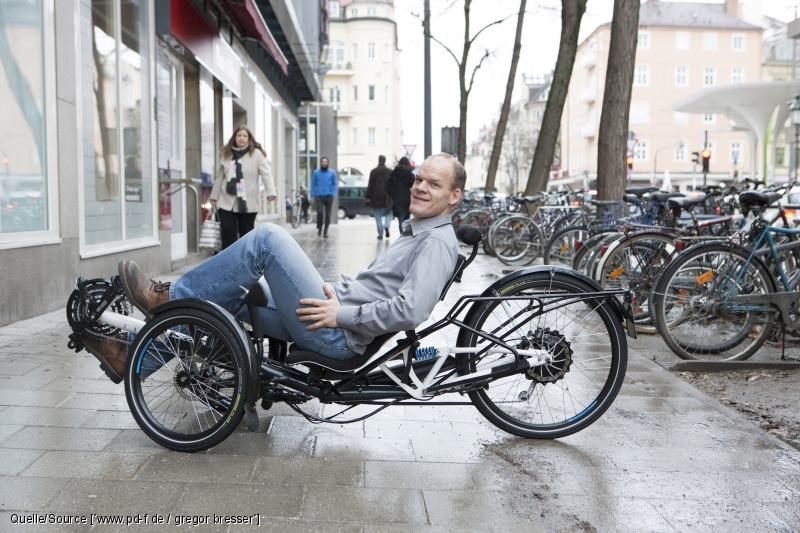 Born in 1973, for Gunnar the bike saddle is practically an extension of his self: whether it’s a road bike marathon, recumbent bike adventures, mountain bike stage races or “just” a business trip – he’s at home on any kind of bike, he writes books, “devises” tours (Grenzsteintrophy– a tour along the former German-German border , the Candy B. Graveller Berlin airlift tour), establishes (with others) magazines (fahrstil), does “velophile copywrite jobs” under the auspices of the “Velonauts” (e.g. Fahrzeit.si) and blogs on overnighter.de. 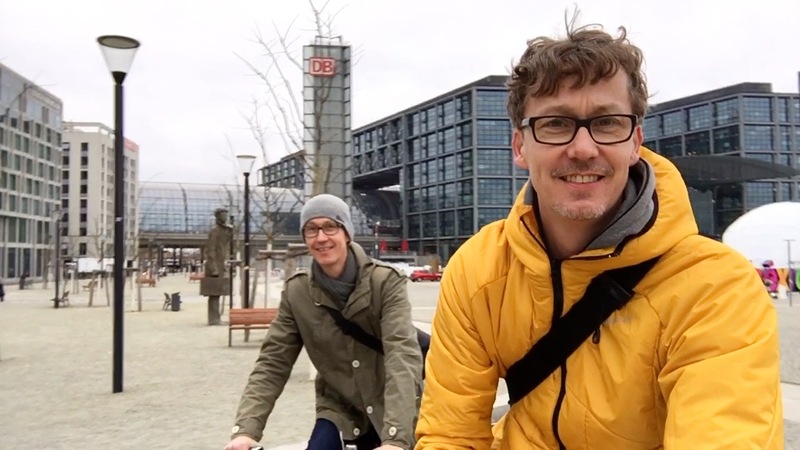 His main job is as the Head of the news service agency, pressedienst-fahrrad and he also brought the TWC to life to give the Bike Blogosphere a face.